First, muddle your mint leaves in the bottom of your glass. 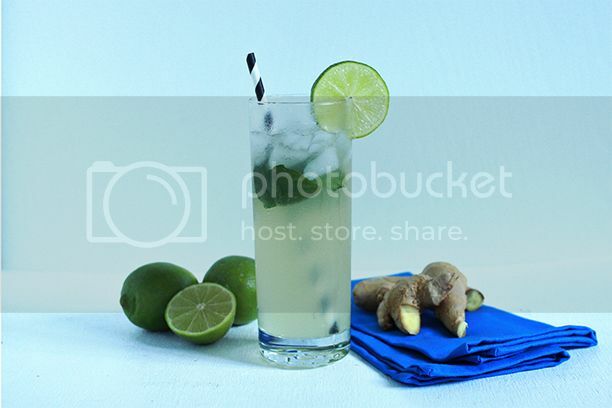 Add your lime juice, gin, and ginger beer. Add ginger syrup to taste. Mix thoroughly and add ice- you’re done! It’s been fun for us to have our little herb garden out back so we can have an endless supply of mint leaves for our drinks. 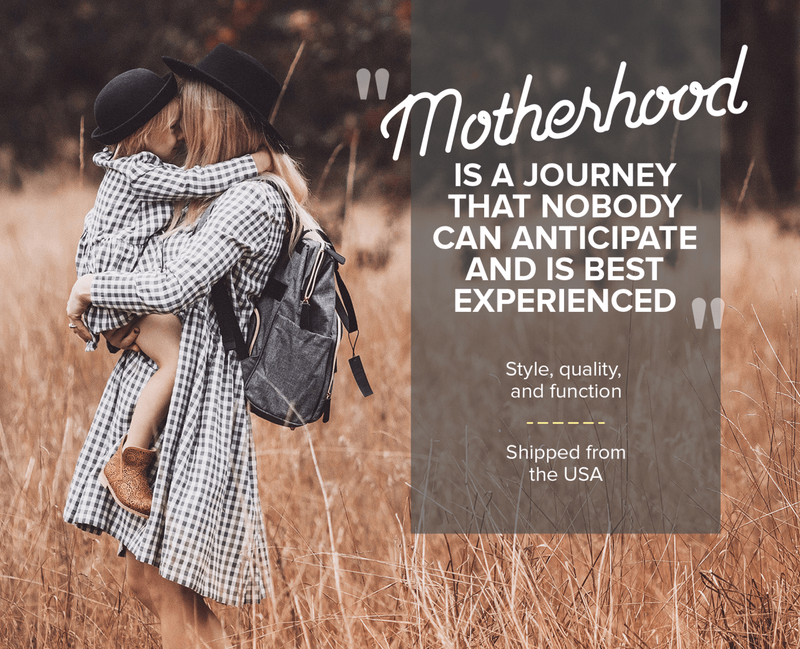 It’s also gives you that extra hoity-toity air when you announce to your guest, “Oh, let me pick you some fresh mint from the garden for your mojito.” It’s amazing how pompous it sounds when you say it out loud. I love it. 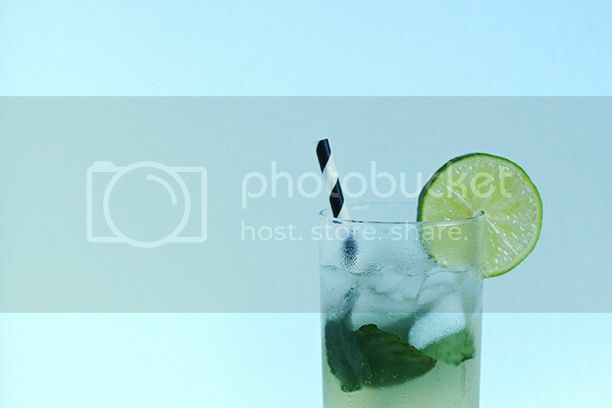 Categories: Edibles | Tags: cocktail, mojito | August 16, 2013 by thebandwifeblog. 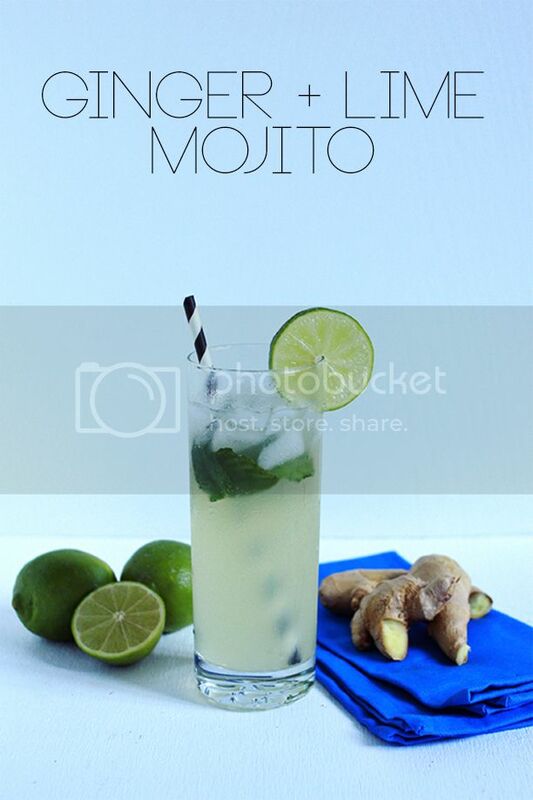 I love seeing new mojito recipes, and this one is ticking my boxes. 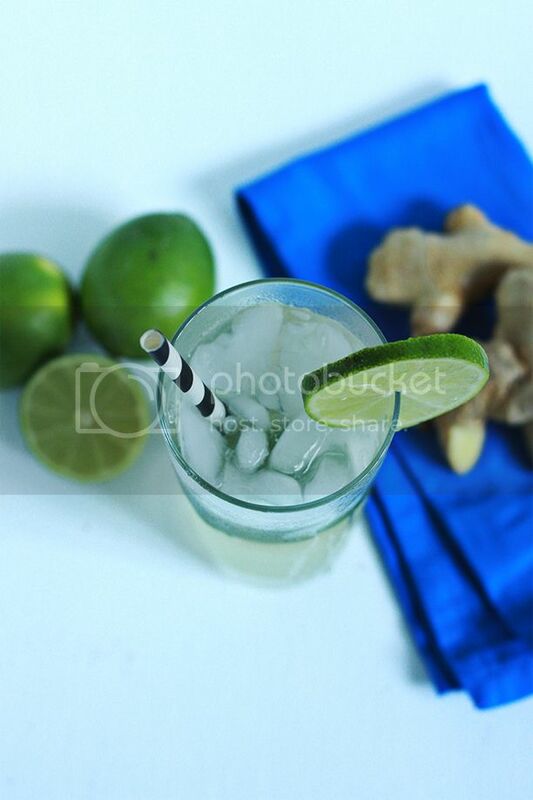 I will definitely be making some ginger simple syrup! oooh! 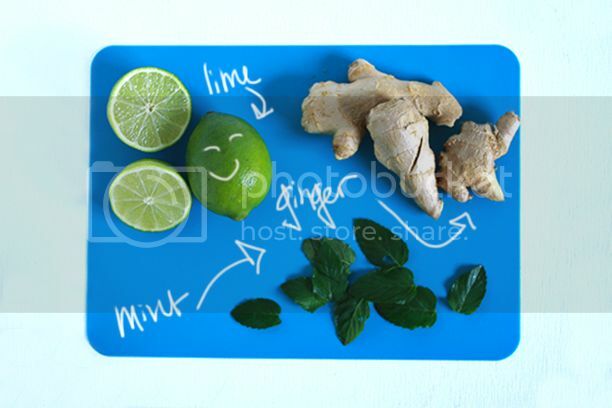 i love ginger, this looks so yummy.